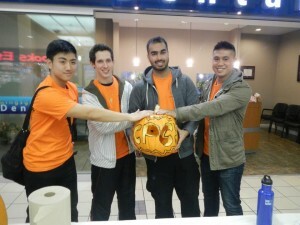 WANT TO BECOME A VOLUNTEER WITH THE COLLINGWOOD CPC? Becoming a volunteer is great way to give back to your community, and to build memorable experiences and knowledge to use in future endeavors. Becoming a volunteer will allow you to participate in foot patrols, bike patrols, speed watches, and many more programs that are offered. Along with all the programs both inside and outside the office, you may participate in the different community events that the Collingwood CPC supports such as movies nights, pals, and parades. There is always room for more volunteers to help out with the Collingwood CPC whether its through one of our patrol programs, or office work inside. Not only do we just cover the Renfrew Collingwood area but also Killarney Mount Pleasent, Cedar Cottage, Fraserview, and Champlain Heights. At the Collingwood CPC we treat everyone equally with respect. We help represent the Collingwood area, and the city of Vancouver and keep a high level of professional standards, ethics, and values. Honesty and communication skills are of an utmost importance and that we align ourselves in a welcoming manner. We ask of future volunteers to be able to commit to 8 hours a month of volunteer time. Not only are we able to support many volunteer programs and community events, but when volunteering we may also give you a great reference especially when looking into law enforcement. 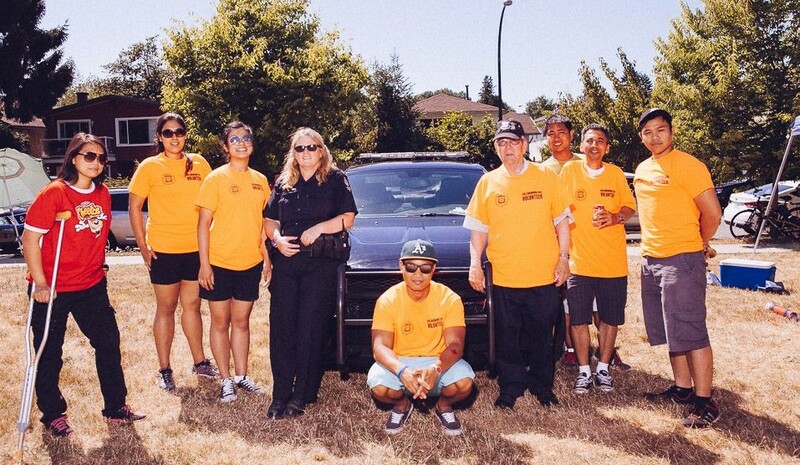 While volunteering with the Collingwood CPC it gives you the opportunity to interact with different members of the Vancouver Police Department, whether it be with our neighborhood police officers at the CPC or other officers from different training seminars. Must be 19 years of age, or 18 with parents consent. A criminal record check done at the 2120, Cambie St. Vancouver Police Office. Application must be filled out at the office. Staff only will sign as witness. Photo copy of I.D. (Drivers License) will be taken. Must provide three valid references. No members of family allowed. There may be an interview by the NPO either before or after orientation. There is a drug policy. If you have tried illegal drugs you may be either deferred or not accepted. Many factors will be utilized including the number of times used, what happened, and the age of the volunteer applicant. When you receive the Criminal Record Check back, you will need to bring it to the office for the next step. Membership fee is $5.00 and is payable at the orientation. As well, you can purchase a T-Shirt for $10.00 to be used on patrol, as well as a hat. We reserve the right to defer or refuse any applicant.